While on earth, Jesus didn't ask everyone to follow him as a disciple. 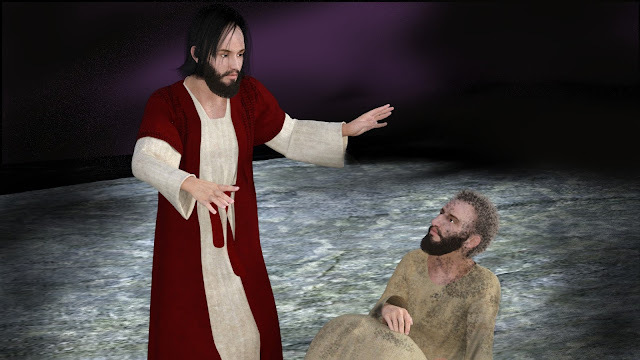 When Jesus healed a man of demonic affliction, the man begged to follow Jesus. Jesus had a better plan, and sent the man back to his home to testify of all that he had experienced. Sometimes the best way to follow Christ, is to simply tell your story.